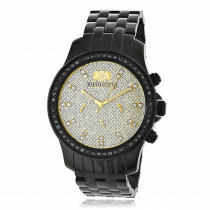 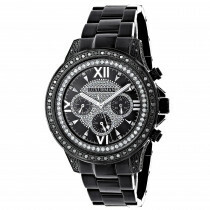 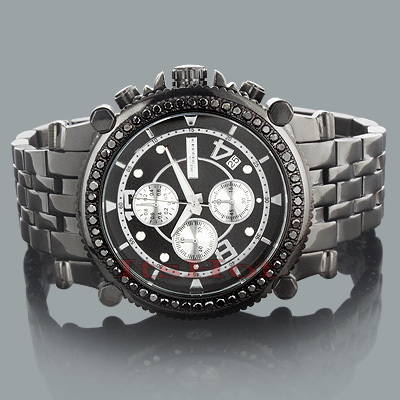 Trendy BLACK DIAMOND WATCHES: This Jojino Mens Diamond Watch by Joe Rodeo features 2.25 carats of sparkling black diamonds, a black tone stainless steel case and a black tone stainless steel band. 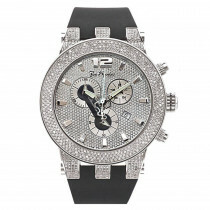 This exquisite Jojino diamond watch showcases a black dial with luminescent hour markers and a Japan-made quartz movement with a chronograph function. 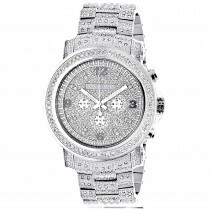 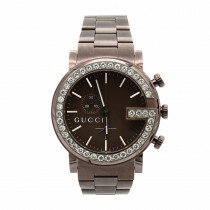 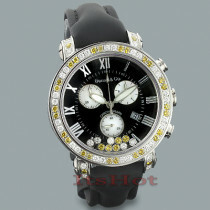 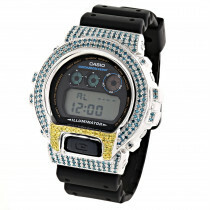 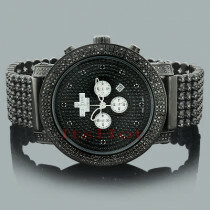 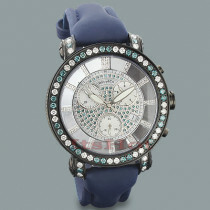 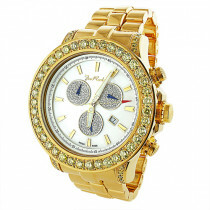 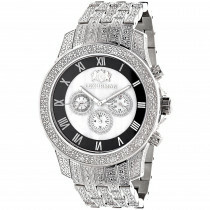 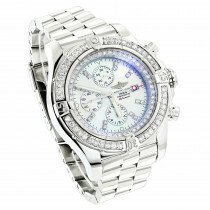 This JoJino diamond watch comes with two interchangeable straps in different colors.